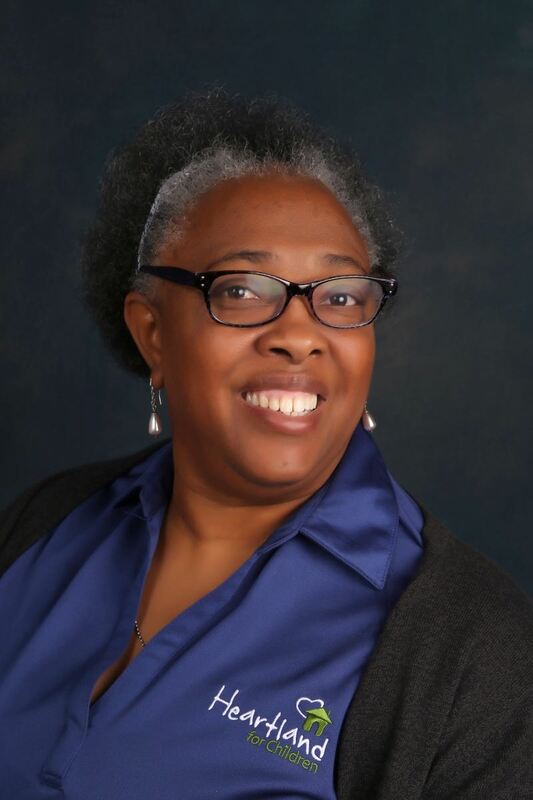 Andrea Williams has been with LRH since 2014 and currently serves as the Director of Benefits. Previously she worked for the Winter Haven Hospital, Polk Sherriff, and GEICO. Andrea has her Bachelors Degree in HR from the University of Illinois and a Masters Degree in Employment Law from Nova Southeastern. She has been a chapter member since 2014. William Hamrick has lived in Lakeland since 1999 and is currently the Manager of Labor Relations for Publix Super Markets, Inc. where he is responsible for managing Publix’s labor relations functions. Prior to this role William was a Labor Relations Specialist with Publix. Prior to joining Publix, William was the Civil Service Director for the City of Lakeland from 2004 -2013 and the HR Manager for Electric Machinery Enterprises from 1997 – 2004. 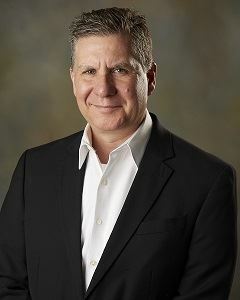 William holds the professional certifications of Senior Certified HR Professional (SHRM-SCP), Senior Professional of Human Resources (SPHR), Certified Public Manager (CPM), and Certified Pension Trustee (CPPT) and his academic accomplishments include a BA in Psychology from USF (1993), and an MS in Industrial Psychology from UCF (1998). William served as the FBC Category Lead for HR Metrics, as the Chair of the City of Lakeland Firefighters Pension fund, and as the Cub-master for Pack 104 at FPC. He is married to Marcy Hamrick (Manager of Talent Acquisition for Publix); they met at while attending USF and have three children together. Ella Kimbrel is a certified senior human resources professional (SPHR and SHRM-SCP) with over 20 years’ experience in Human Resources. She currently serves as the Vice President of Human Resources for Harrell's LLC, a local fertilizer and chemical company. She has a BS degree in Organizational Management and a MA degree in HR Management. Ella has been a member of Mid-Florida SHRM since 2004 and served on the Board of Directors from 2014 – 2017, serving as President in 2017. She lives in Lakeland with her husband, 2 daughters and miniature dachshund. Heidi Porter has been in Finance for over 20 years. Prior to moving back to Florida, she was the Finance Director for the Town of South Hill, Virginia. In 2015 Heidi became the Accounting and Administrative Manager for Createch Machine and Design. Heidi is responsible for managing all Accounting functions and Financials as well as Human Resources, Benefits and Payroll. Heidi recently completed the Plant City Leadership Program and was selected to join the Leadership Alumni Board. Greg Sale, a business owner of OMS Insurance Group, Inc., has more than 23 years of experience in the group health and workers’ comp insurance industry. 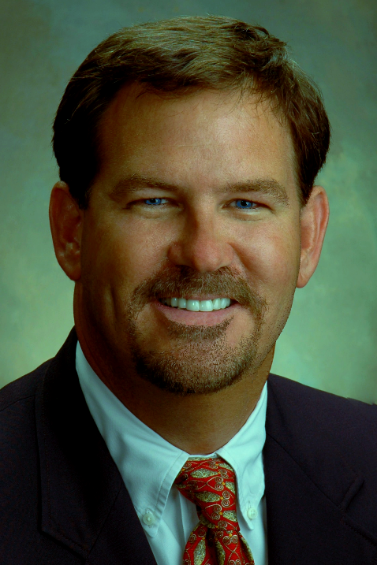 He was President of Central Florida Health Underwriters in 2005 and 2006. He sits on the Blue Cross Blue Shield, Unitedhealthcare, AvMed, and Humana Agent Councils. He was awarded Agent of the Year by Humana in 2002; and Agent of the Year by the Central Florida Health Underwriters in 2006. He was awarded the “Top Producer” award for Unitedhealthcare (Florida) in 2011. In 2012 was named to the National Principles Council (select group of brokers to oversee health reform’s PPACA) by the National Association of Health Underwriters for his innovation in wellness integration. In 2015 he was appointed to the Leading Producers National Round Table headed in Washington DC. Greg has a BB in Finance from Univ. of Florida, BM from FSC, MM from USF and a Doctorate from Hartt Conservatory of Music, University of Hartford. Greg currently resides in Lakeland, Fla., with his wife Christina and their two children Ethan and Olivia. Natalie currently works as a Survey Project Analyst for Publix SuperMarkets. Prior to this, Natalie had been with the City of Lakeland since 2009 as an HR Generalist and Specialist. 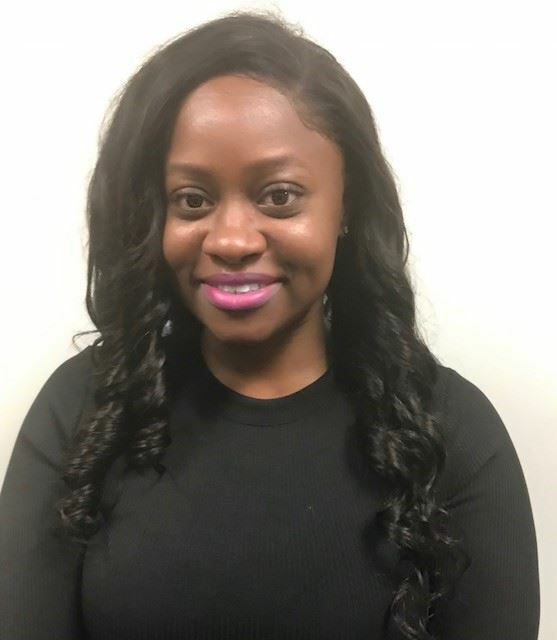 She previously served the American Cancer Society in Talent and Development and was an HR Rep for the University of Central Florida (her alma mater). Natalie has her Bachelors and Masters Degree from UCF. She is PHR and SHRM-CP certified and has been a chapter member with Mid-Florida SHRM since 2011. Jacquelyn is currently employed with Heartland for Children, since 2004. She has been in HR with Heartland since 2008, but prior to that she had about 12 years (1990 through 2002) as Personnel Manager with Laborers Local 1240, as a construction union. She was also employed with the Department of Children and Families as a Child Care Licensing Admin Assistant. Her Bachelor’s degree is in business management with an emphasis in human resources. She also has an HR Certification through the University of Central Florida. 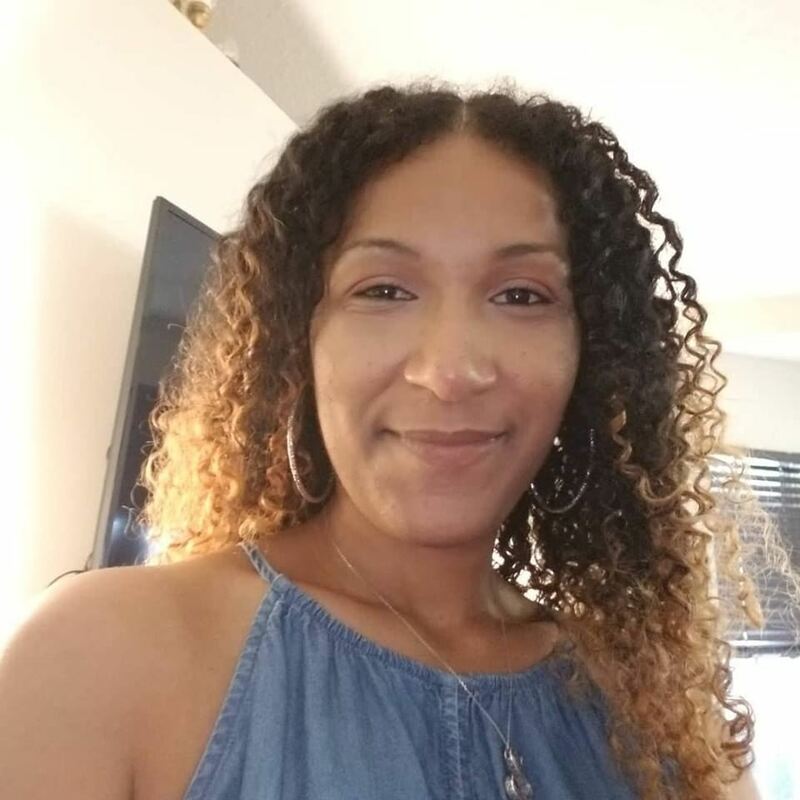 Vickie is a highly knowledgeable and results-driven HR professional with 10+ years of experience in Human Resources(HR) and Office Management. She has a strong passion for employee engagement and wellness. She holds a Bachelors of Science degree from Frostburg State University in political science and justice studies. She recently relocated From Maryland in August and joined the HR team at DIGARC. Prior to this she worked as the Administrative Manager for iHire located in Frederick, MD. She has served on the Frederick Co. MD SHRM BODs since 2016 and has held the roles of Secretary and Treasurer. 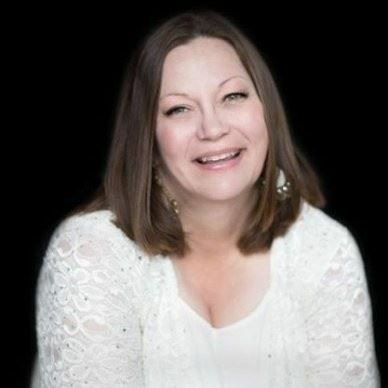 Vickie holds the HR certifications, SPHR and SHRM-CP. Wanda has been in the human resources profession for the last eight years. 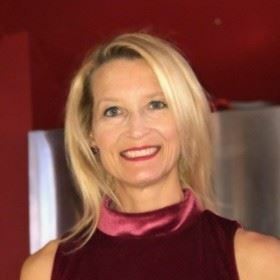 She has experience handling multiple areas, to include benefits, on-boarding and training, but specializes in leave management (FMLA and ADA), associate relations and performance management. 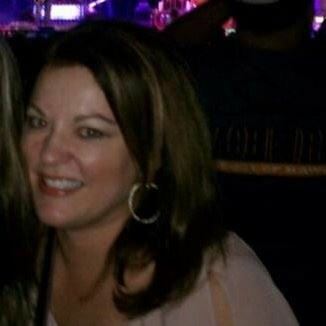 She was a Benefits Specialist and Regional Compliance Administrator for GEICO for six years. Currently, she is an Associate Relations Specialist at Publix Super Markets. Wanda holds the professional certifications of Certified HR Professional (SHRM-CP) and Professional of Human Resources (PHR). She also holds a BS in Communications from St. John's University. Wanda has been married for 14 years and has three children. Please email mfshrm@gmail.com if you are interested in joining the Mid-Florida SHRM Board in the Diversity Relations position! Mark is responsible for providing HR support to Publix’s nearly 1,200 stores and locations. 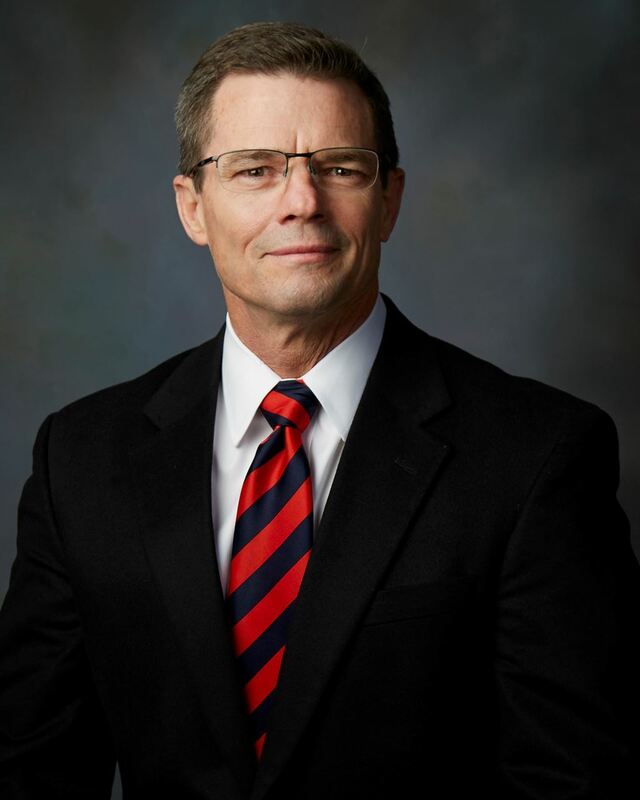 He is responsible for the Labor Relations Group comprised of a traditional labor relations function, a Survey and Assessment office, the review of labor compliance for select categories within the supply chain, and an EAP group responsible for counseling, drug testing, and criminal background checks. Mark has over 25 years of HR management experience with emphasis on employment, labor and employee relations. Mark joined Publix Super Markets in 1998 after a career in HR at an international contractor. Mark has received a number of professional accolades over the years including SHRM’s recent selection of Mark as the 2018-19 Florida HR Professional of the Year, as well as his recent selection for SHRM National’s Labor Relations Expertise Panel. This last Labor Day, SHRM National also published his article on Understanding Union Operations. Liz is an Employee Benefits Consultant and Account Executive for one of the largest privately owned independent insurance agencies in Florida, Stahl & Associates Insurance. She is committed to establishing long-term partnerships with her clients and helping to assess needs and long term goals within the Employee Health Benefits arena. Matina Wagner is a passionate servant leader who is dedicated to student success! She attended college while living abroad, working full time and raising a family. This experience has provided her with insight to the daily struggles of working adult students. After spending ten years in government service, Matina spent seven years serving as the Recycling Program Administrator for the Walt Disney World Company, before finding her true mission in education. At Polk State College for more than fifteen years, she has worked in Advising, Recruiting, Student Services, and now serves as the Internship & Experiential Learning Coordinator. In this role, she helps students find ways to gain experience and people with experience become students and earn credit for what they know. She loves matching companies looking for talent with students seeking careers. 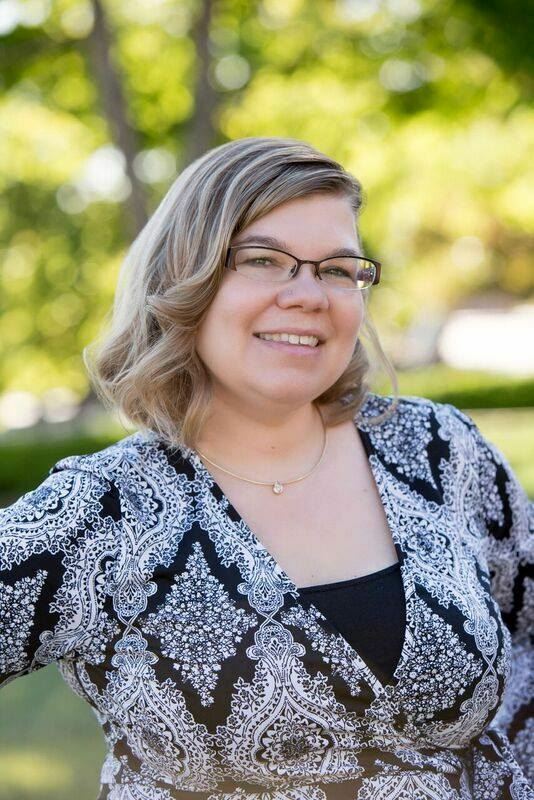 Matina holds a graduate degree in Human Resources and teaches business, internship and experiential learning courses as an adjunct both online and in hybrid formats. 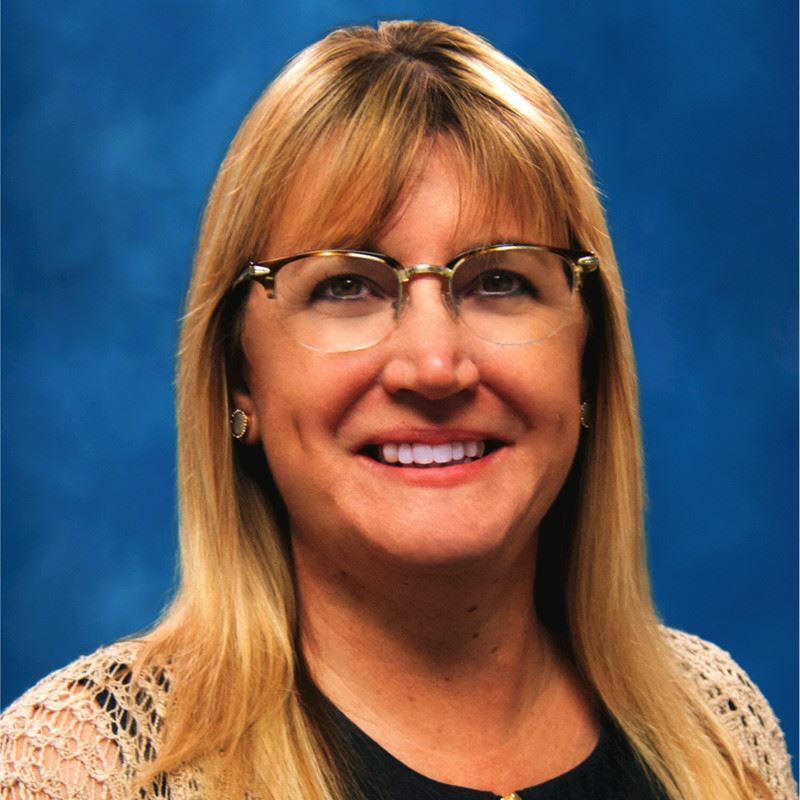 She serves as the Workforce Readiness Director for MidFlorida SHRM, the as the Professional Development Director on the FloridaACE Board of Directors, as well serving on other community committees. 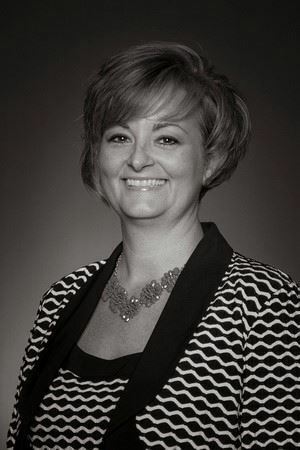 Susan Hames is the Business Development Manager for Rita Staffing and has been with the company over 20 years. Susan graduate from The University of Alabama with a Bachelors Degree in Commerce and Business Administration. She achieved her SPHR and SHRM-SCP to further ad value to her business operations. Susan's passion for Polk County is evident by her long standing community involvement, many years as a Chapter member and her longevity with Rita Staffing.